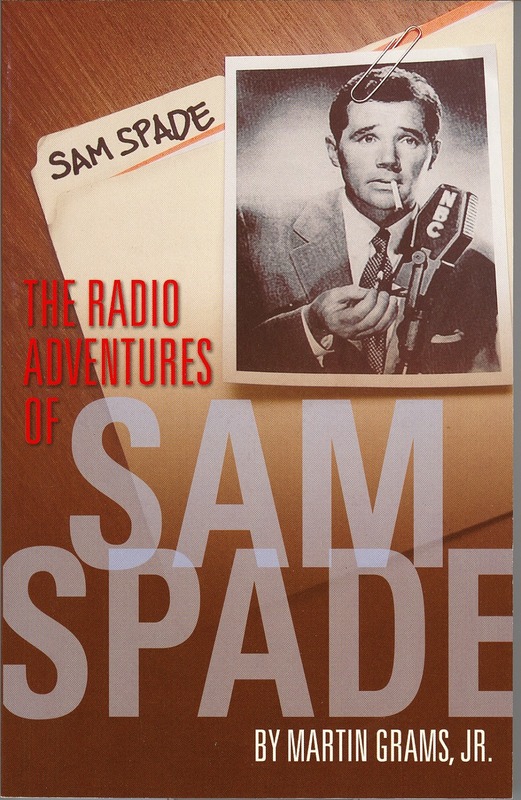 The Adventures of Sam Spade was based loosely on the private detective character Sam Spade, created by writer Dashiell Hammett for The Maltese Falcon. 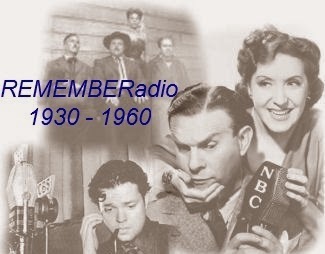 The show ran for 13 episodes on ABC in 1946, for 157 episodes on CBS in 1946-1949, and finally for 51 episodes on NBC in 1949-1951. 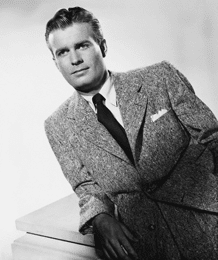 The series starred Howard Duff and later, Steve Dunne as Sam Spade and Lurene Tuttle as his secretary Effie, [photo below] and took a considerably more tongue-in-cheek approach to the character than the novel or movie. The series was largely overseen by producer/director William Spier. 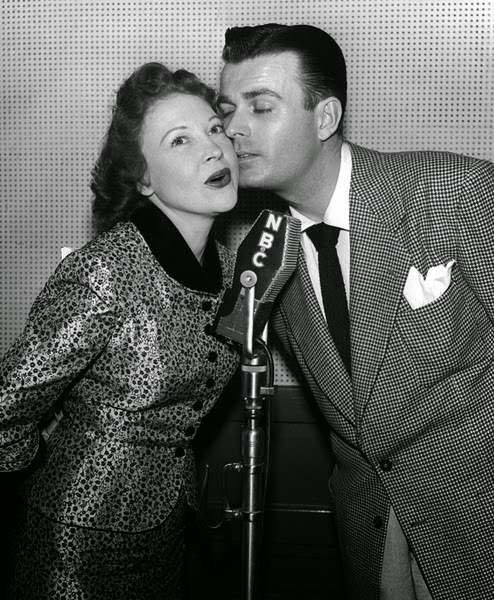 In 1947, scriptwriters Jason James and Bob Tallman received an Edgar Award for Best Radio Drama from the Mystery Writers of America. WIKIPEDIA Before the series, Sam Spade had been played in radio adaptations of The Maltese Falcon by both Edward G. Robinson (in a 1943 Lux Radio Theater production) and by Bogart himself (in a 1946 Academy Award Theater production), both on CBS. Dashiell Hammett's name was removed from the series in the late 1940s because he was being investigated for involvement with the Communist Party. Later, when Howard Duff's name appeared in the Red Channels book, he was not invited to play the role when the series made the switch to NBC in 1950.